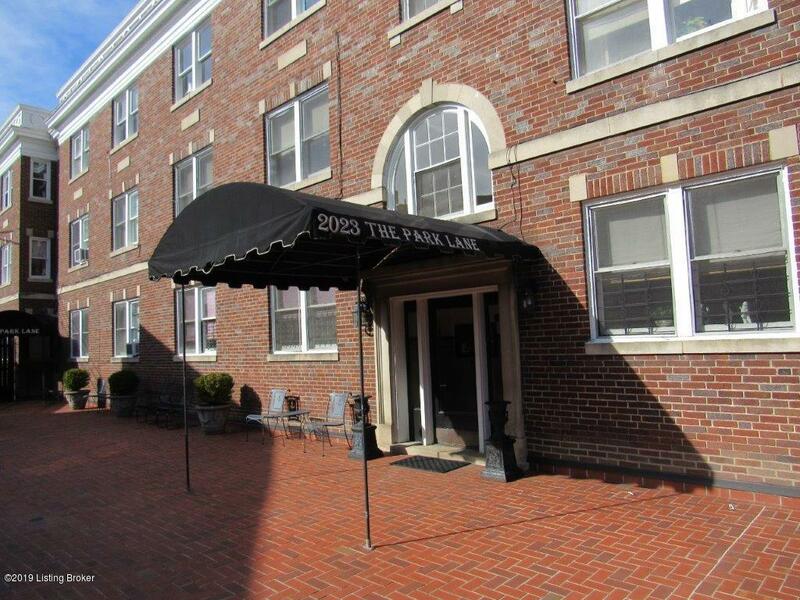 CHEROKEE TRIANGLE location!! 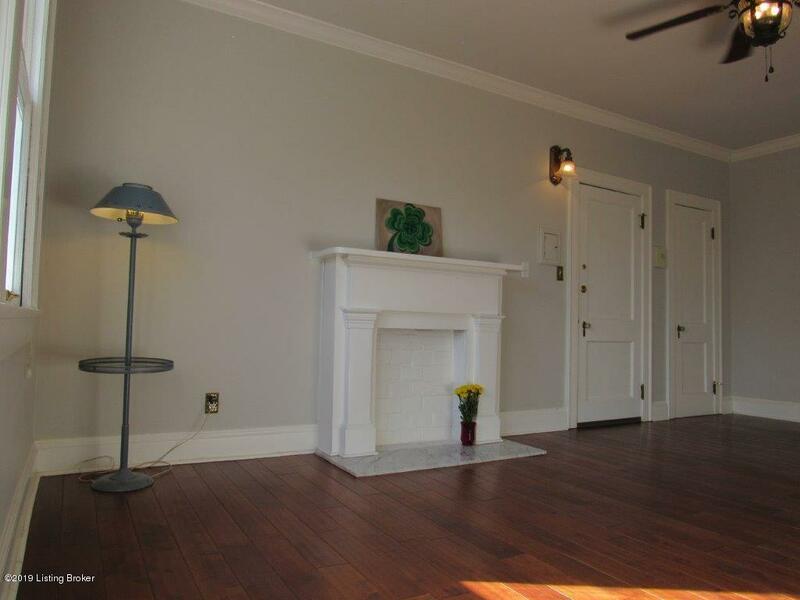 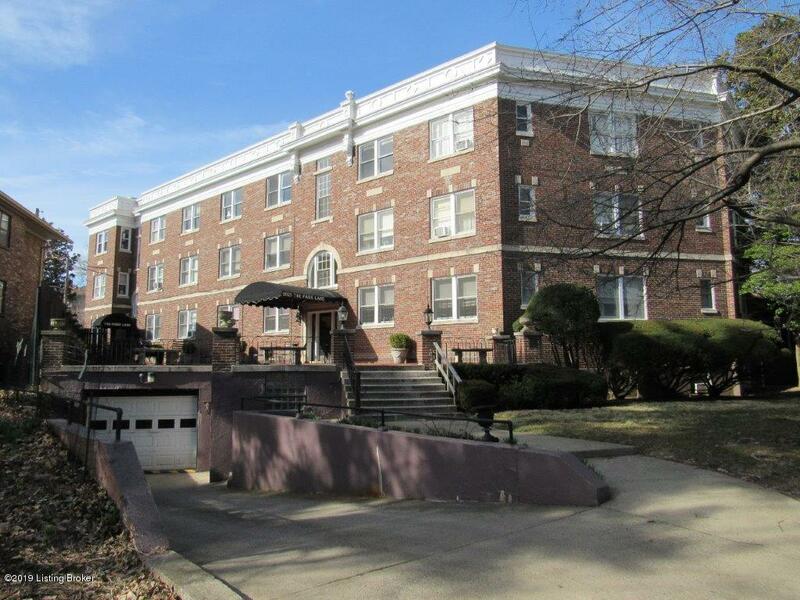 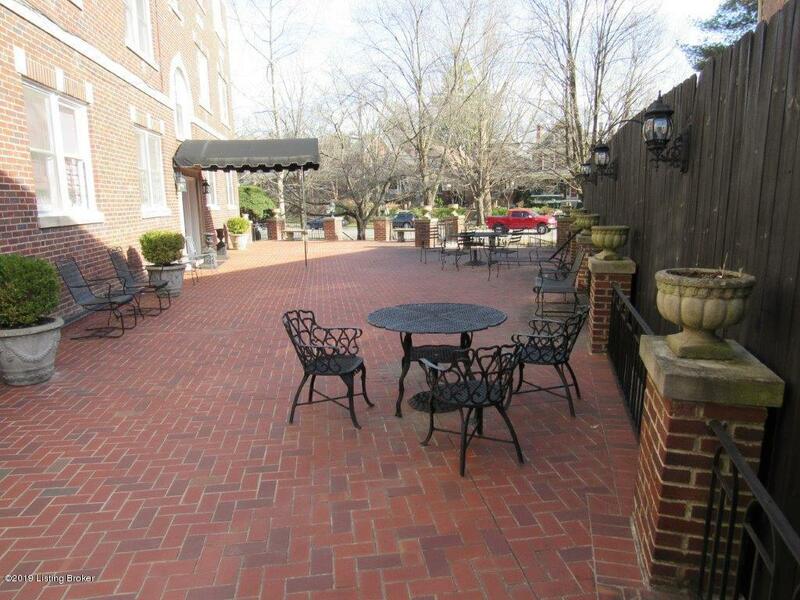 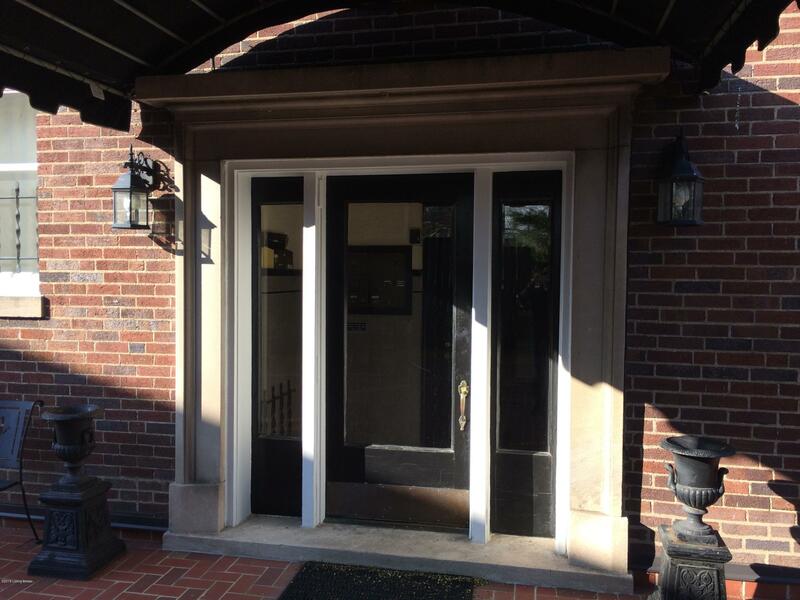 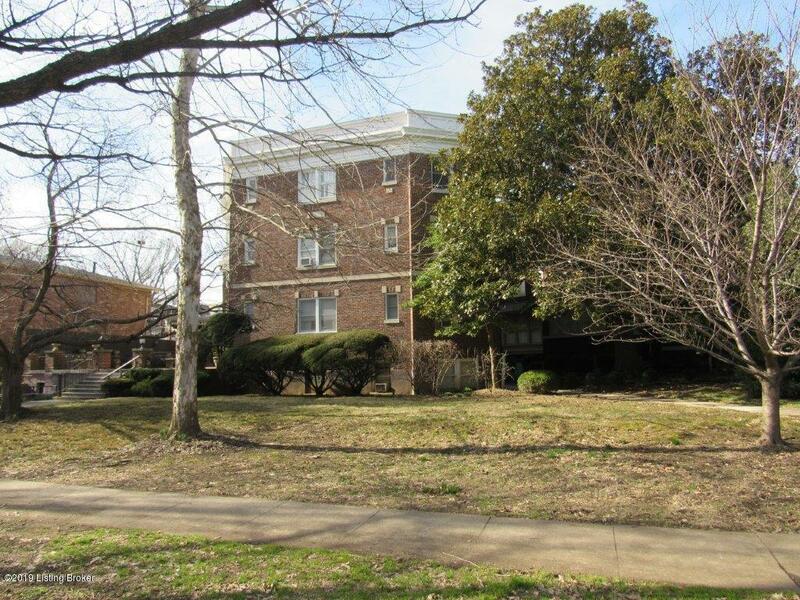 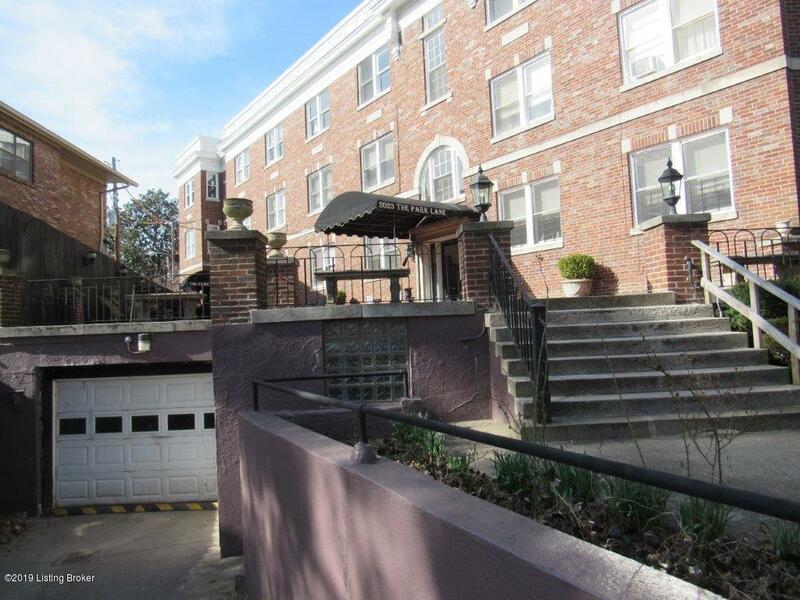 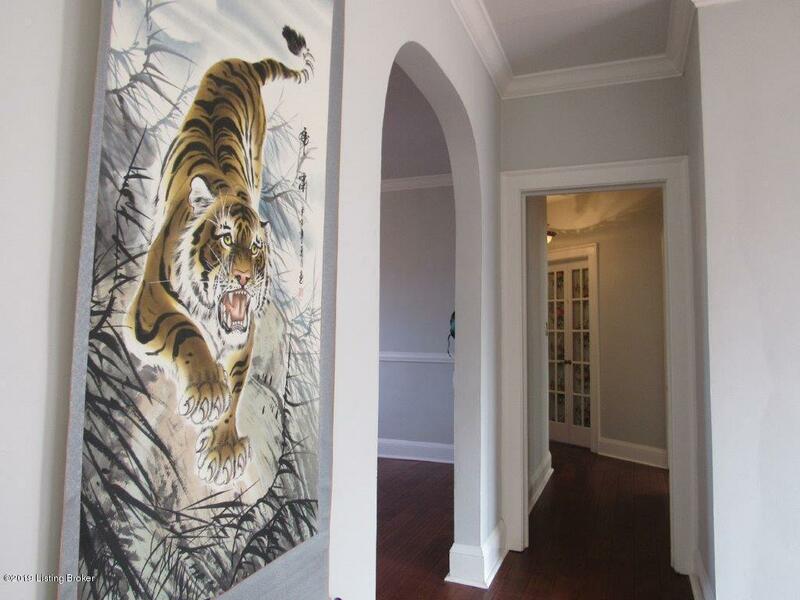 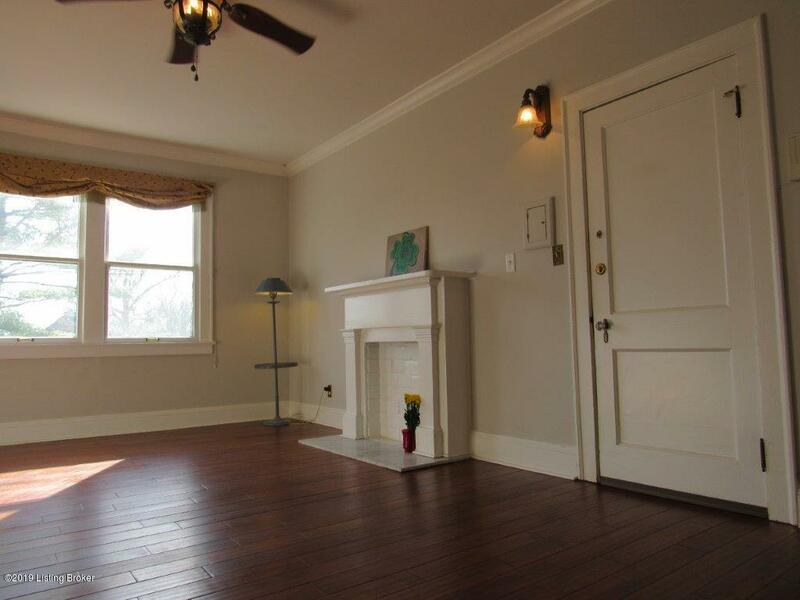 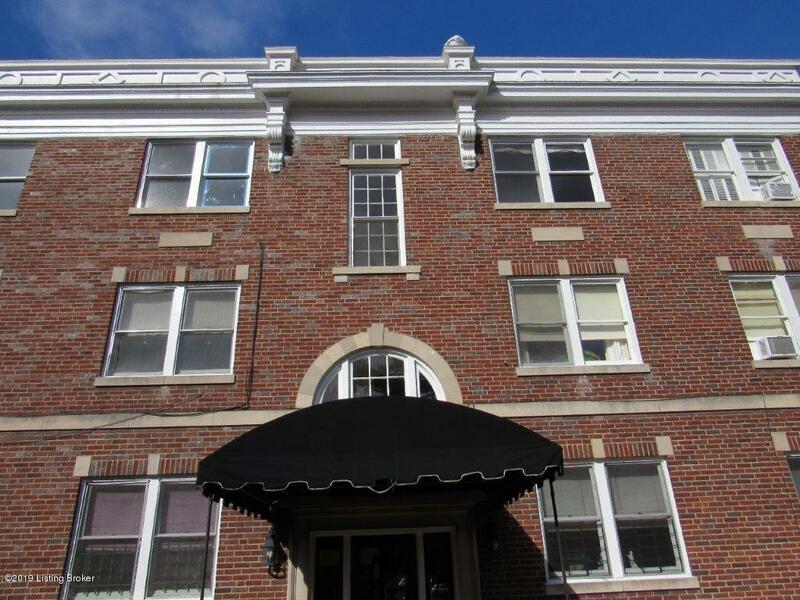 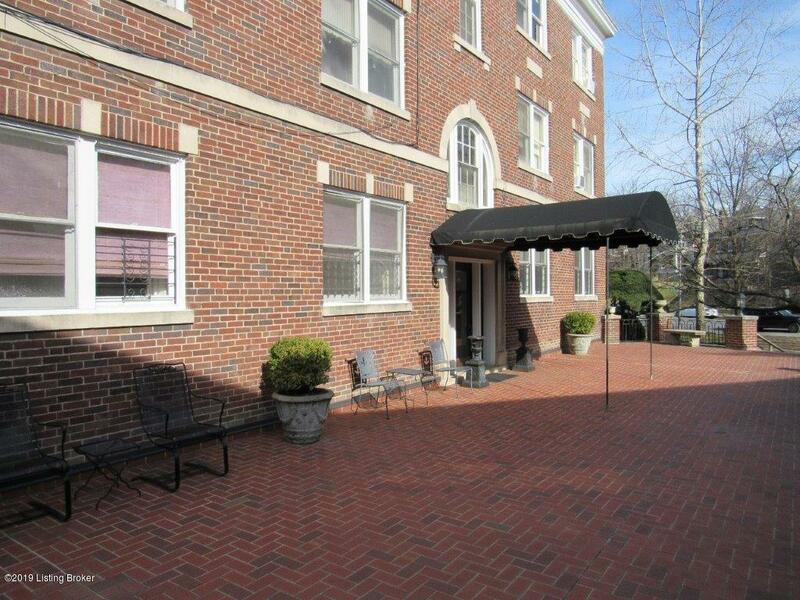 Fabulous charm of yesteryear, 95 year old building is located in this FABULOUS Louisville Location. 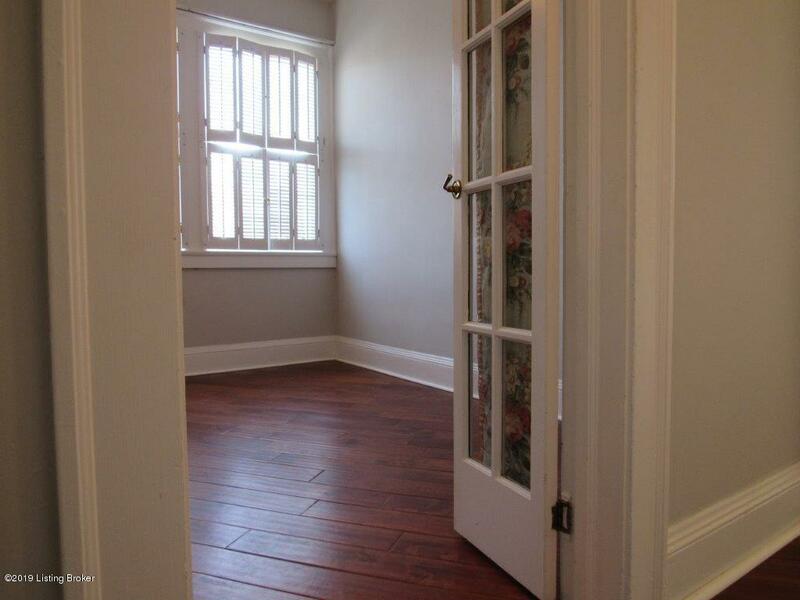 3rd Floor Unit has INCREDIBLE views (no elevator - 2 staircases). 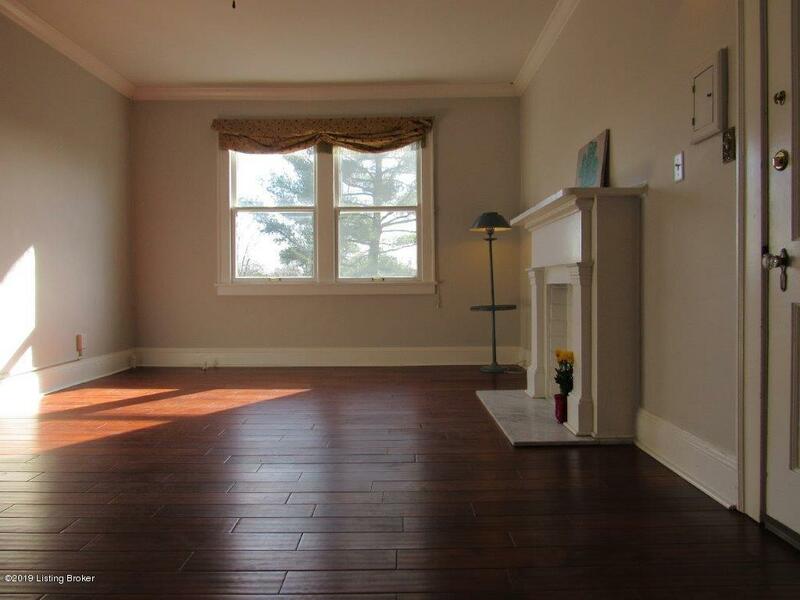 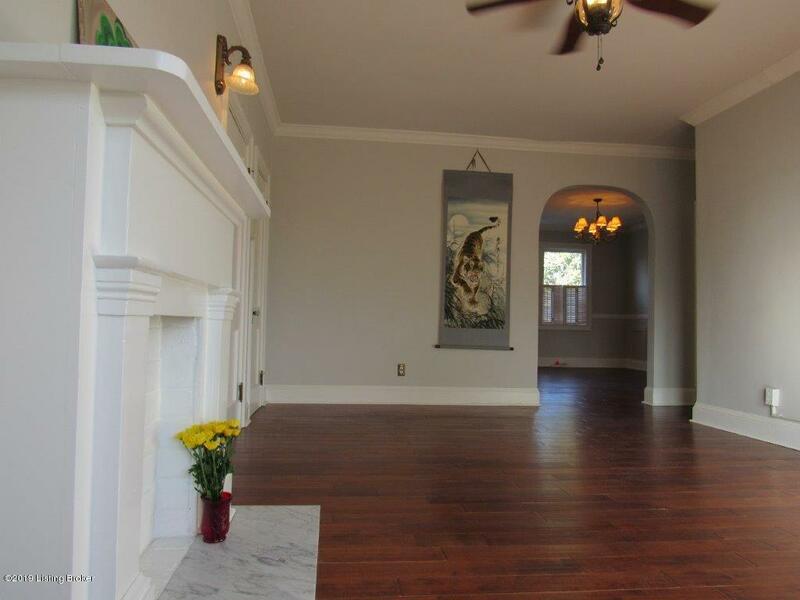 The home has SPECTACULAR natural light with large windows, high ceilings and light earth tone colors throughout. 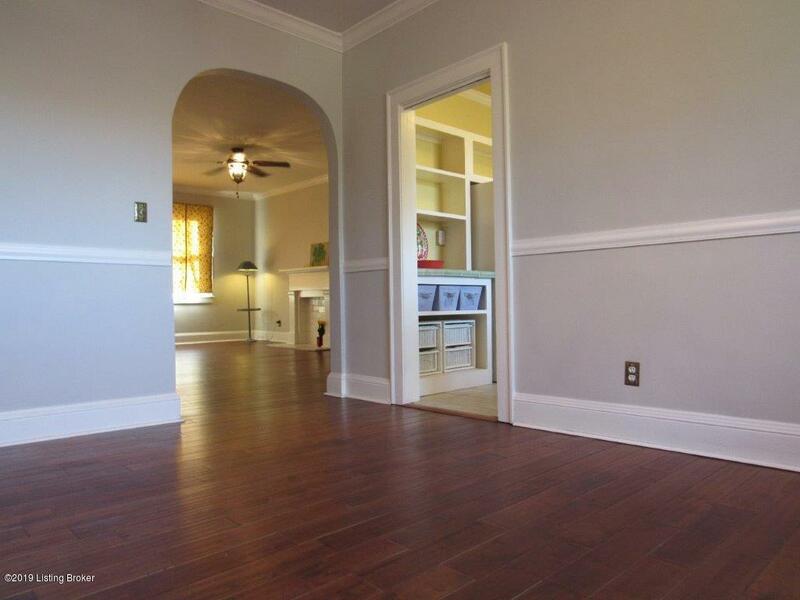 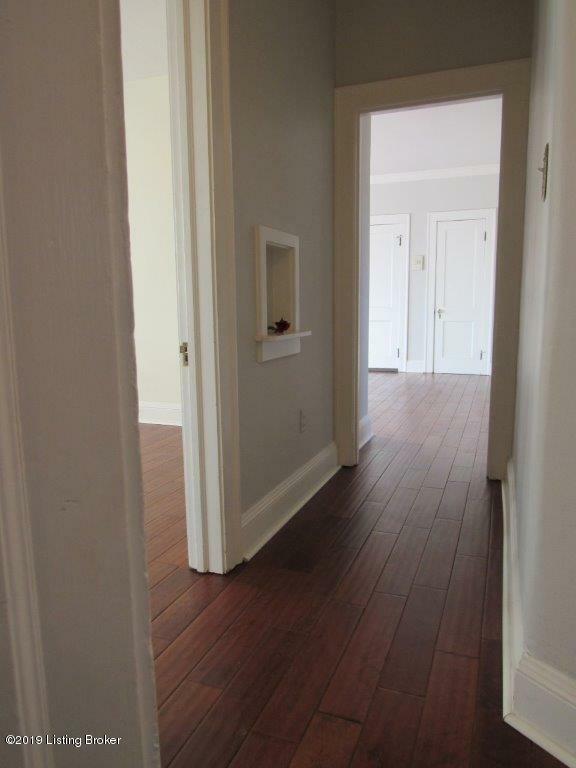 The hardwood floors matched with the original trim carpentry make the home modern with the accents of the original designed millwork. 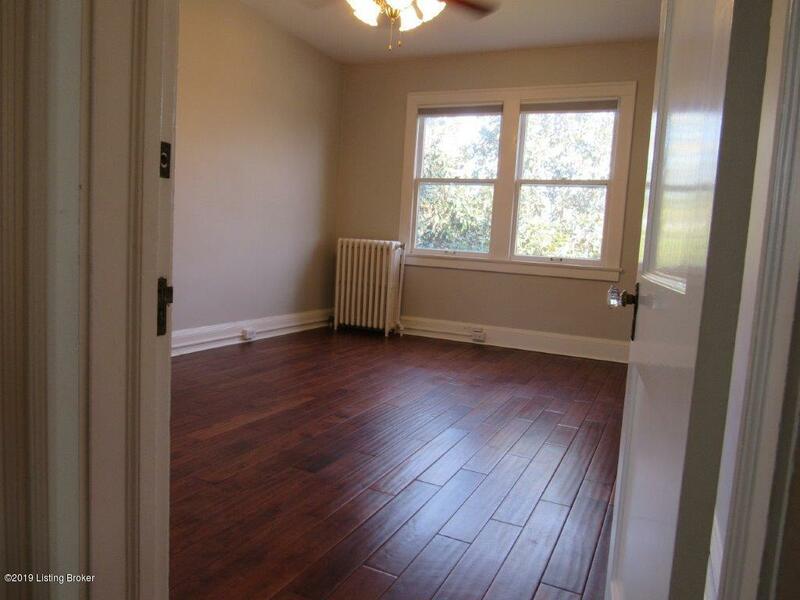 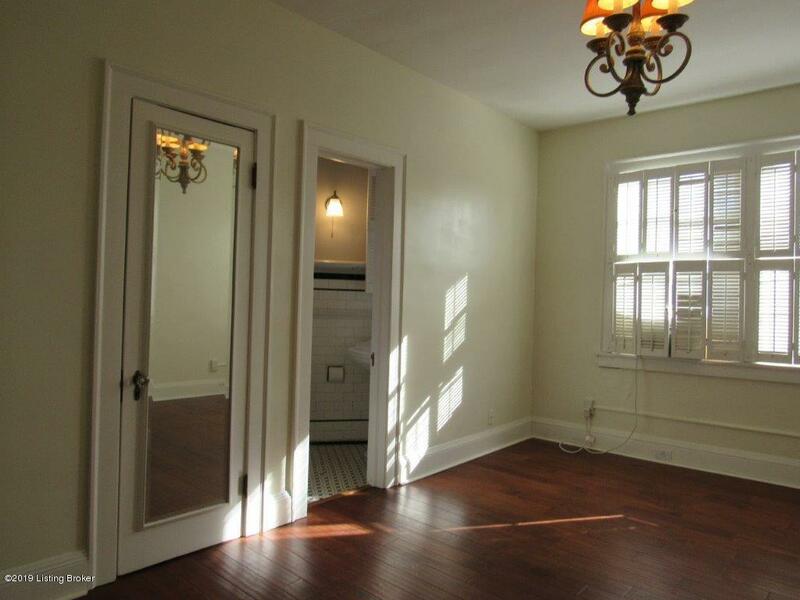 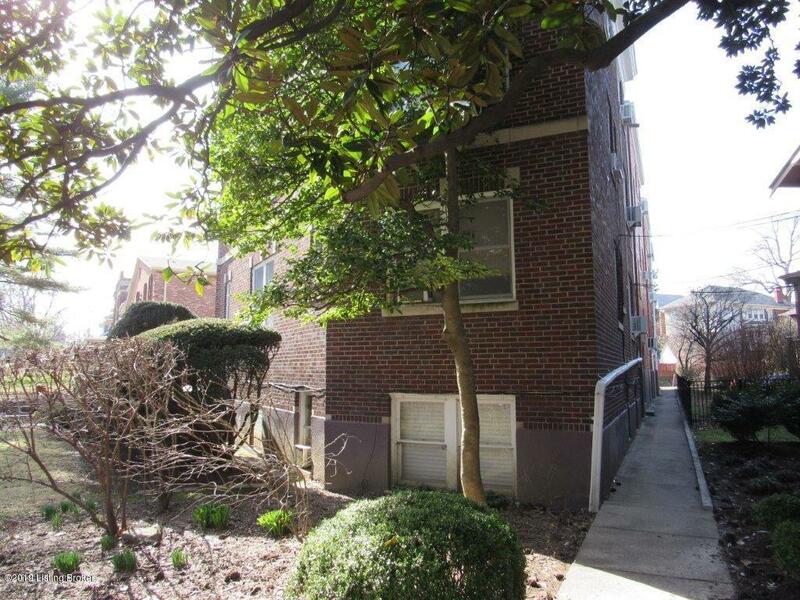 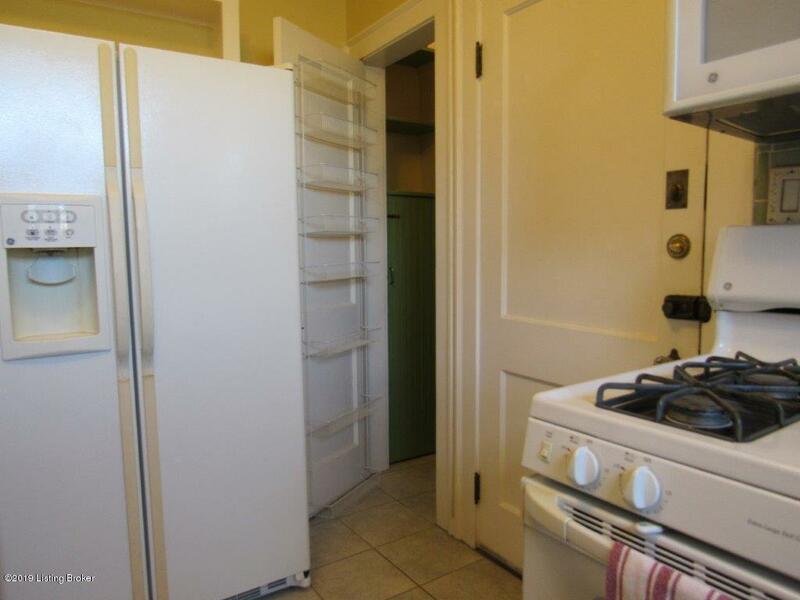 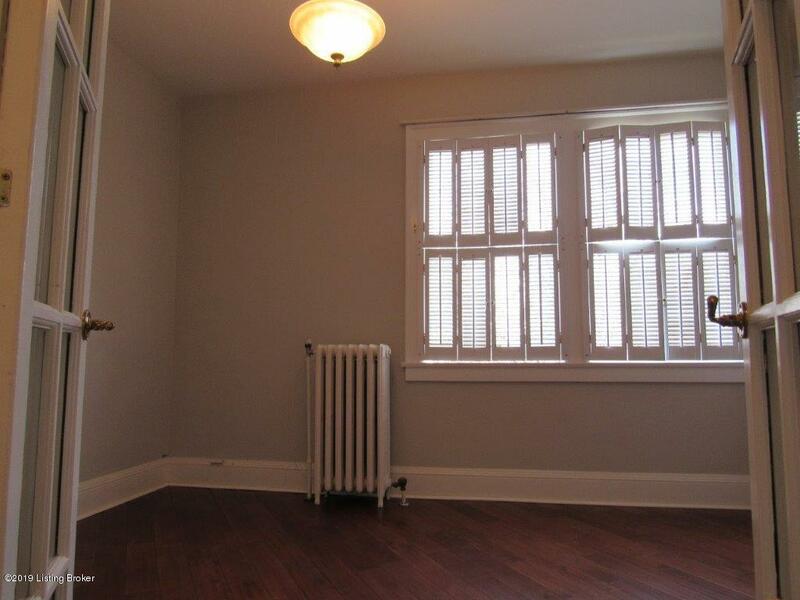 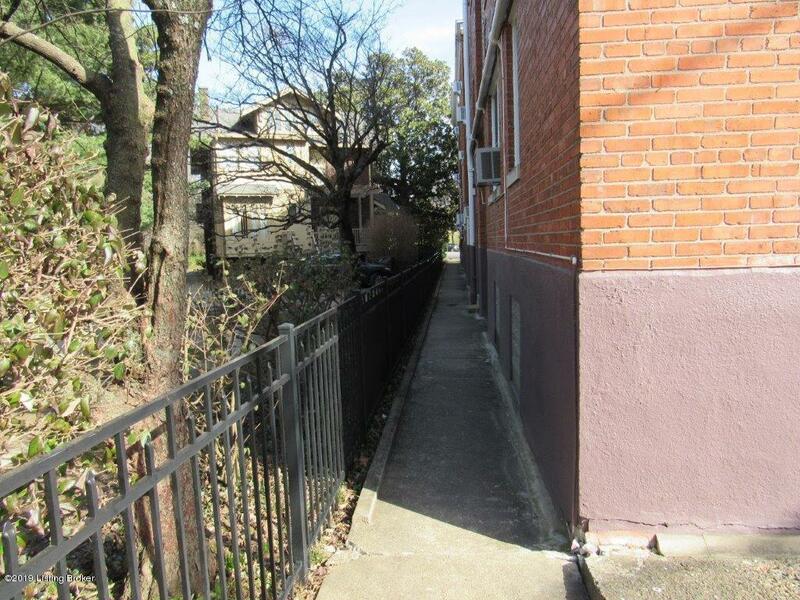 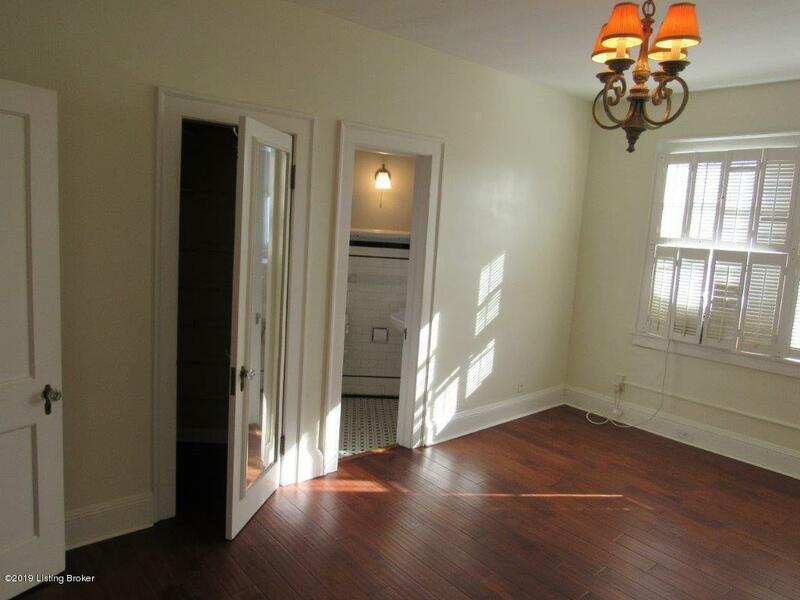 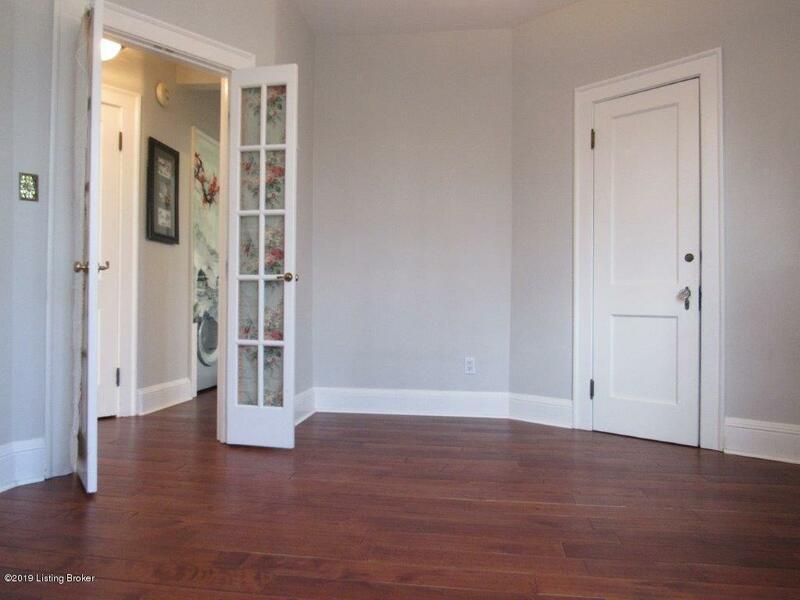 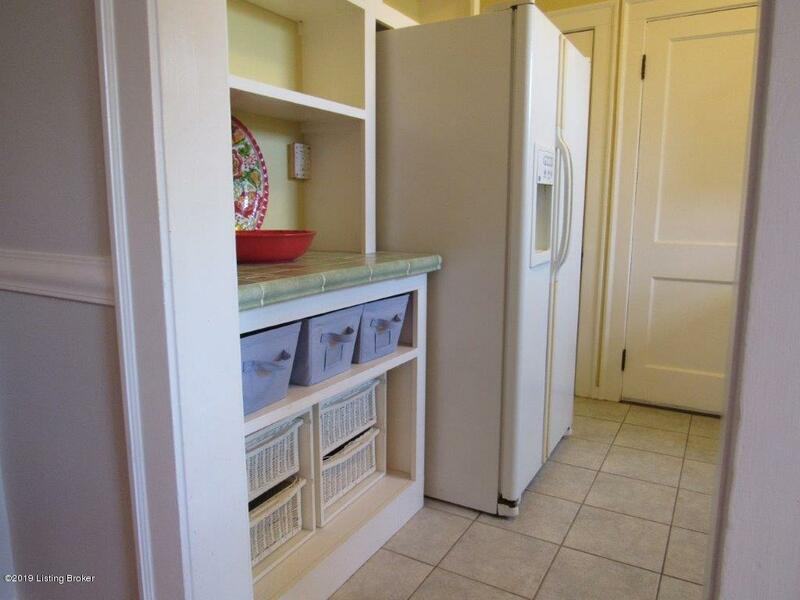 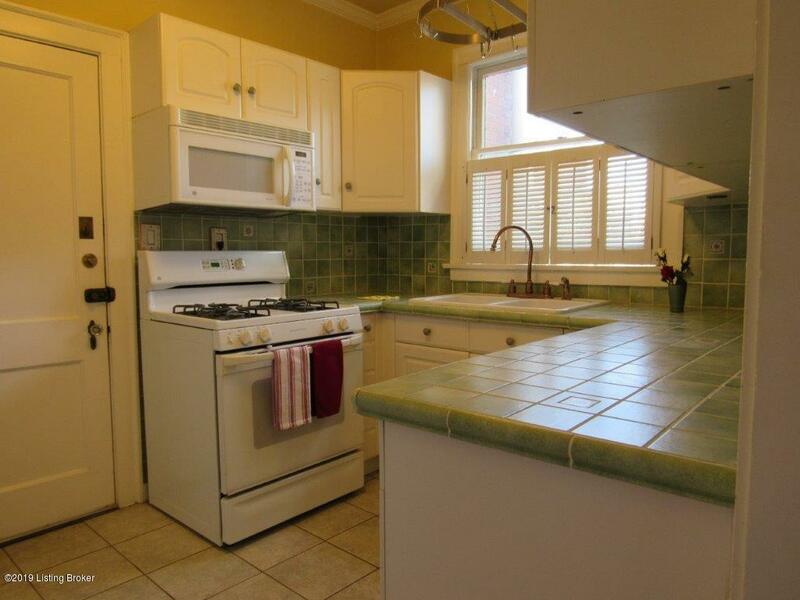 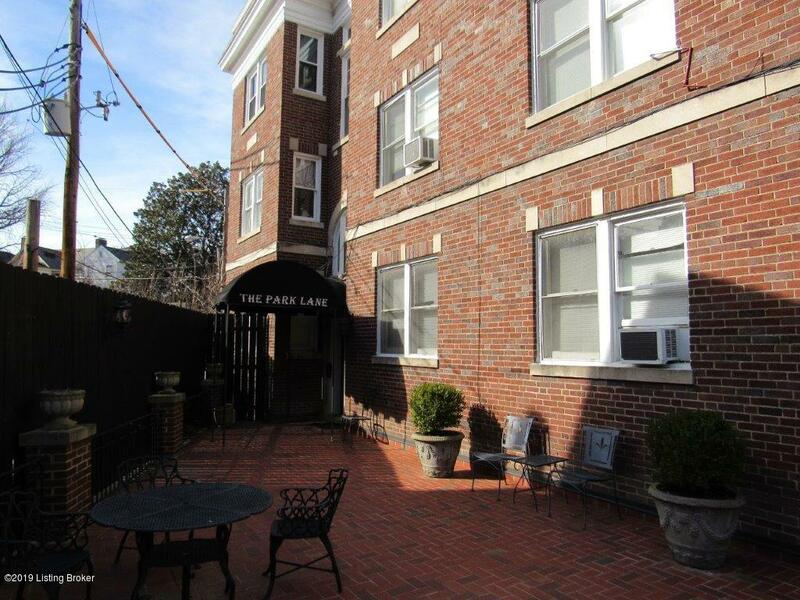 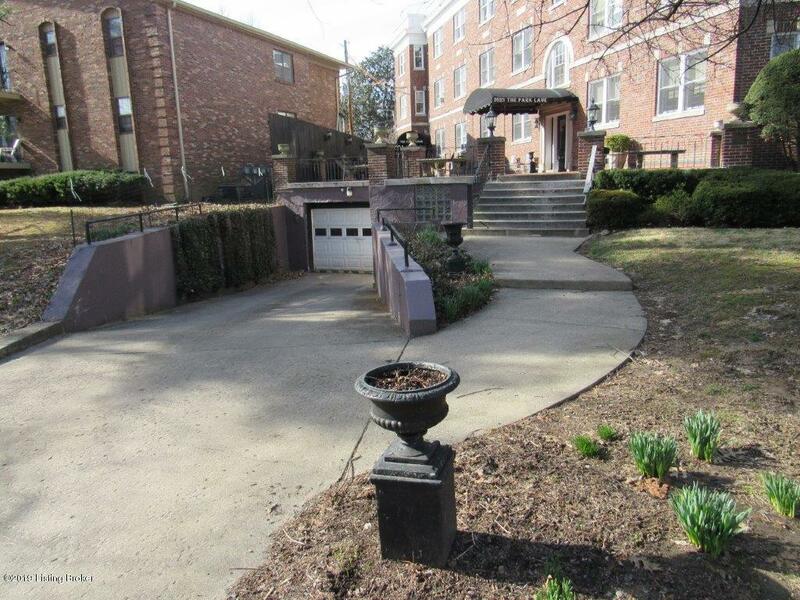 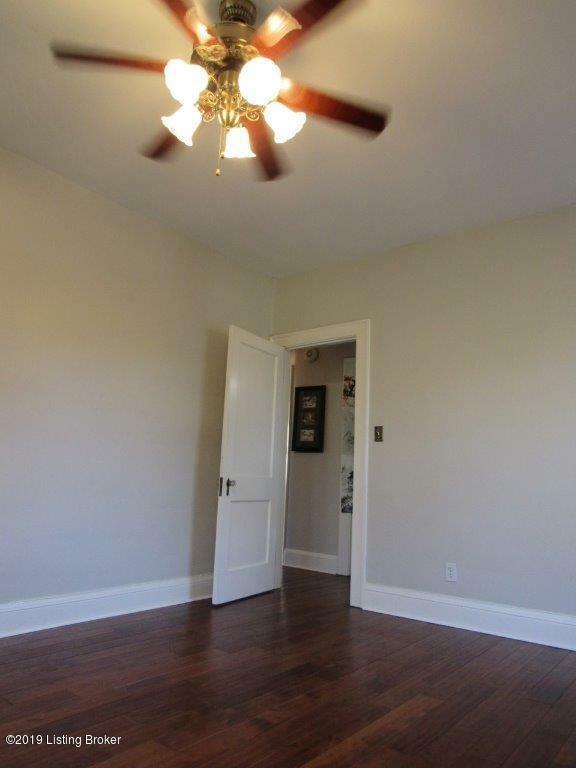 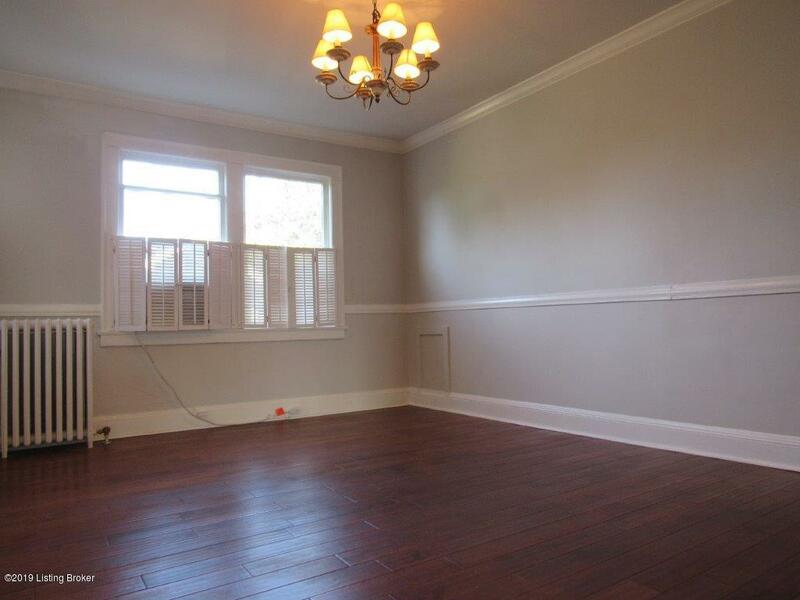 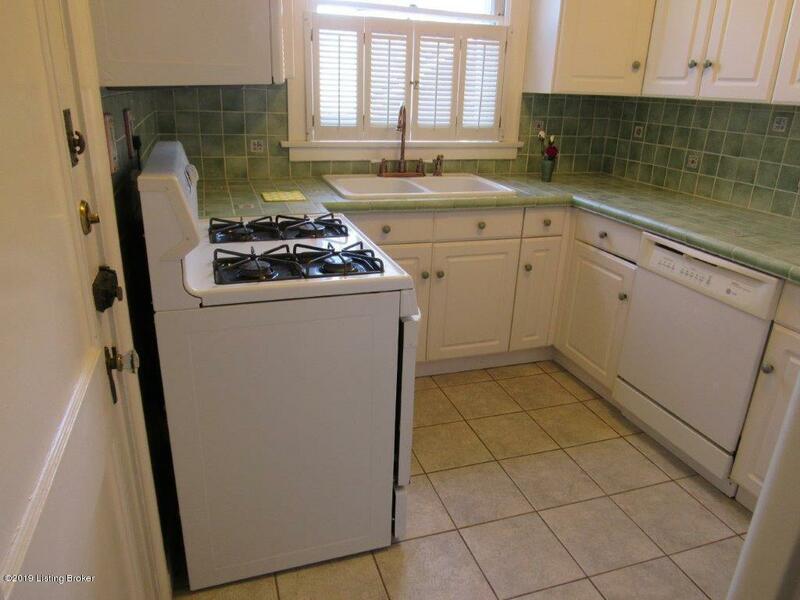 This 3 bedroom, 2 full bathroom condominium, has had the Kitchen recently updated (lots of counter space and a large walk-in pantry) - all appliances will stay. 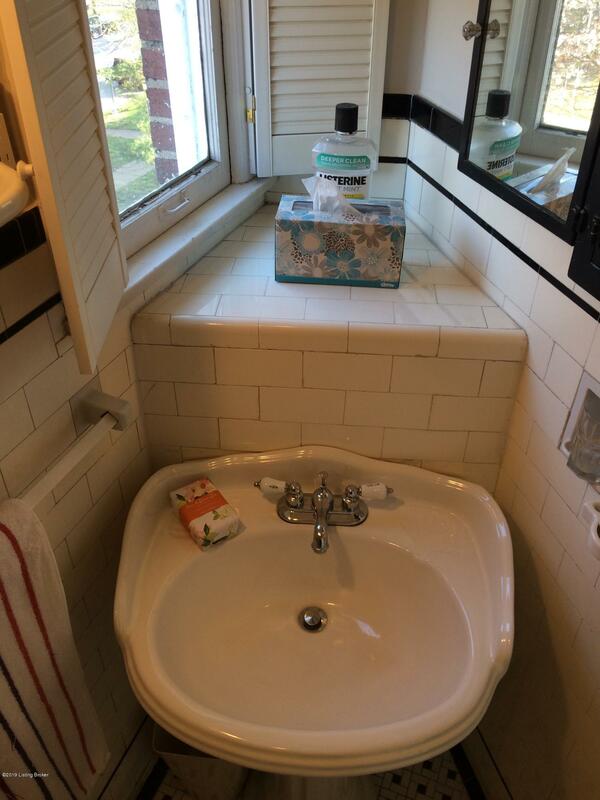 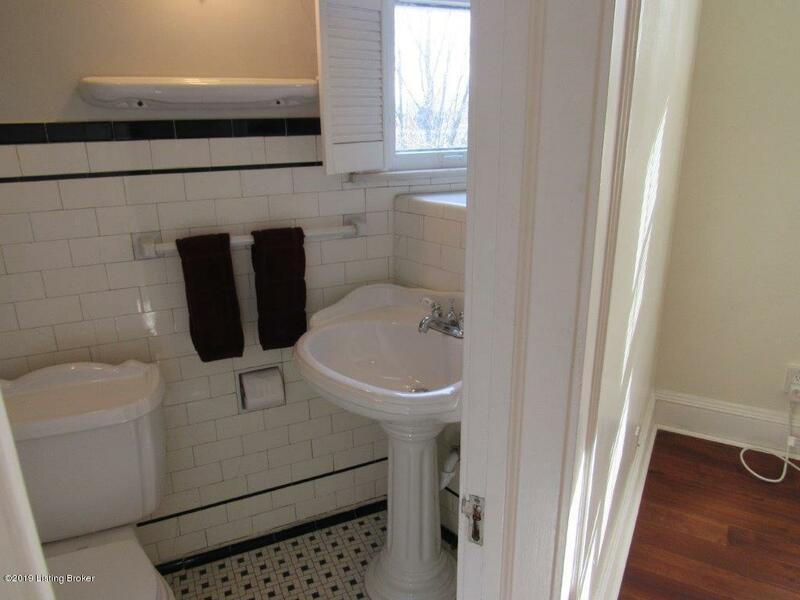 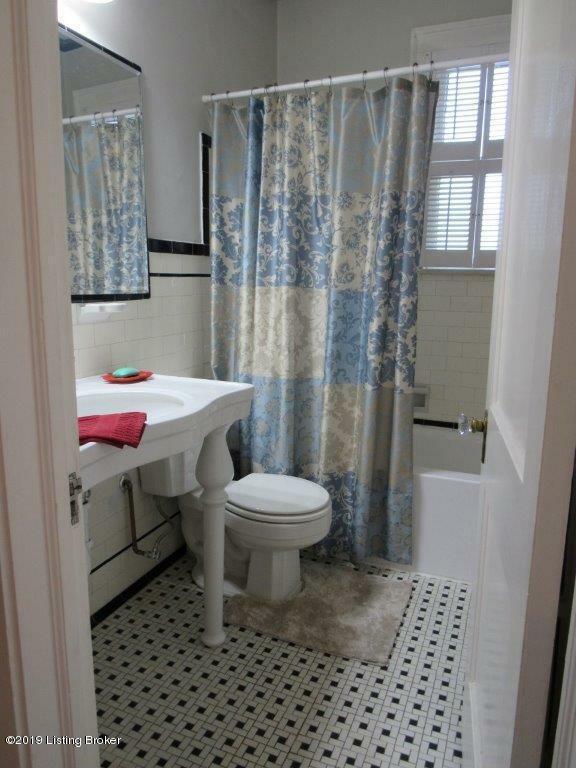 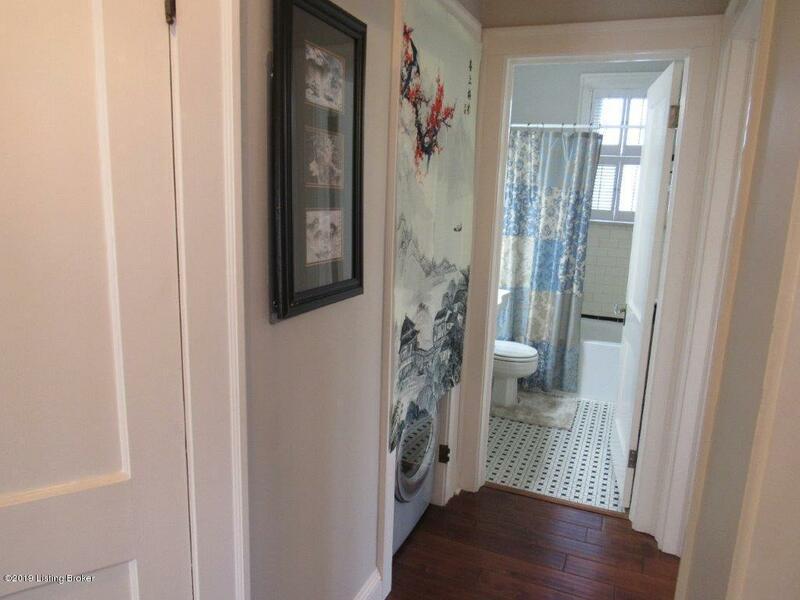 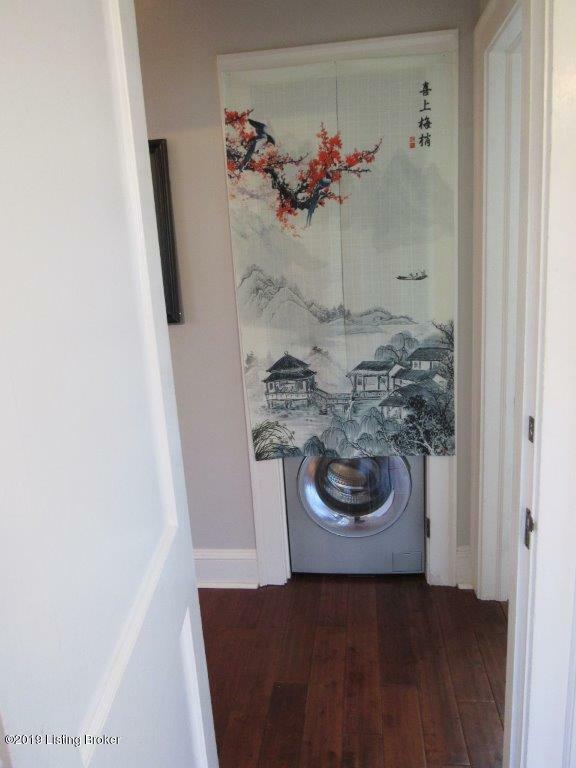 Completely new plumbing for master bathroom and recently added laundry in the home! 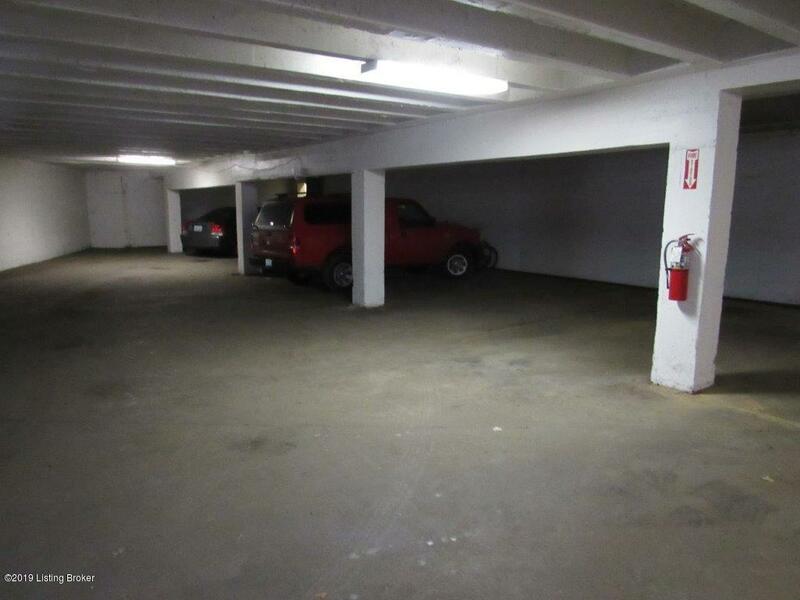 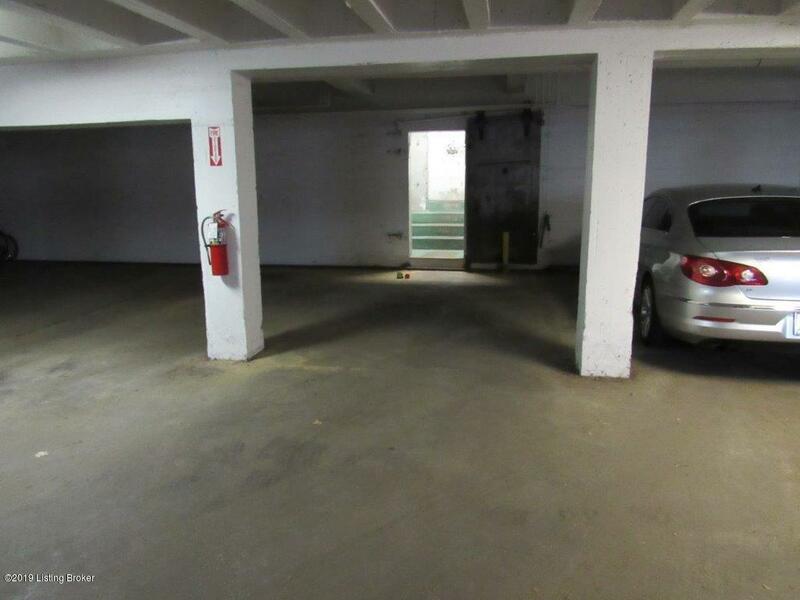 Unit 5 includes a designated parking space (most conveniently located) in an underground parking garage.